Overhead footage of the 2018 Festival of Trees layout. 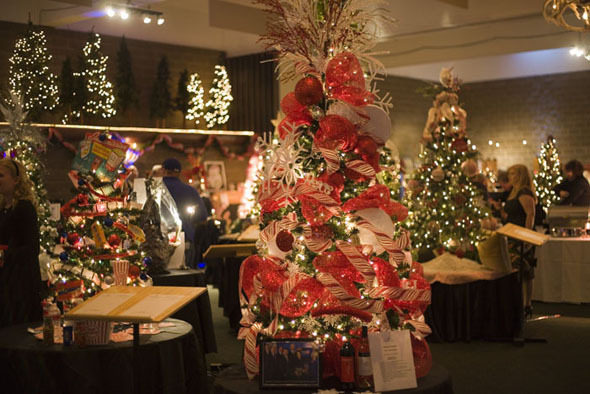 The enchantment of the Festival of Trees is brought alive by the creativity and talent of people like you, our dedicated decorators, creating the magic that is Festival of Trees. Festival Decorators decide on a theme, purchase their décor, decorate and donate their item of choice. All decorated and donated items are open for bid during the week of the Festival of Trees in the progressive silent auction. Once you've registered or completed the decorator response form above, please use the resources below and complete the decorator registration process by submitting a decorator details form by TBA. This form provides us with more specific information about the theme of your item and any associated signage. 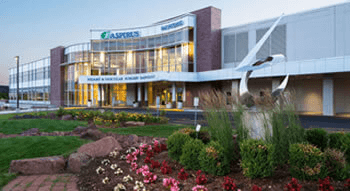 PDF forms can be returned to afh@aspirus.org or Aspirus Health Foundation, 425 Pine Ridge Boulevard, Wausau WI 54401.